Here at the Sizemore home, we’re getting ready to celebrate Christmas. 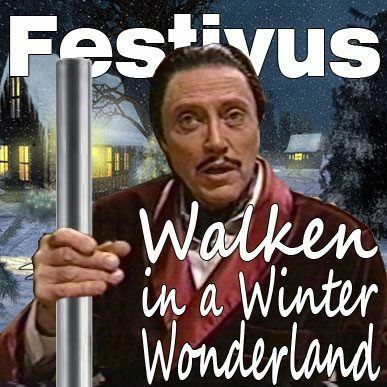 To those of you who celebrate differing holidays, like, say, Festivus (a holiday for the rest of us), I wish you lovely celebrations, decadent food, and happiness in the upcoming year. It’s been a hard year, 2017. I lost my grandmother, I got a 3 book contract. I’ve watched my kids succeed and struggle. I got an Alienware computer (OMGYAY) and a new Nintendo 3DSXL. Not that I’m all about the things… I’m just looking for the stuff I can appreciate. 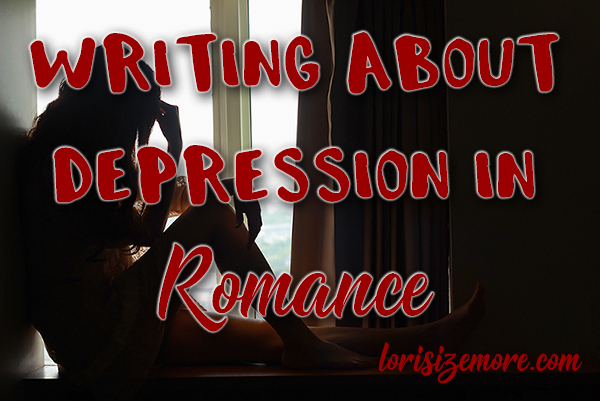 It’s my way of coping. Don’t even get me started on the state of government. I’m kind of happy to see the backside of 2017. I was hoping to have a cover reveal this week, but, alas, I have no pretties to show you. Yet. 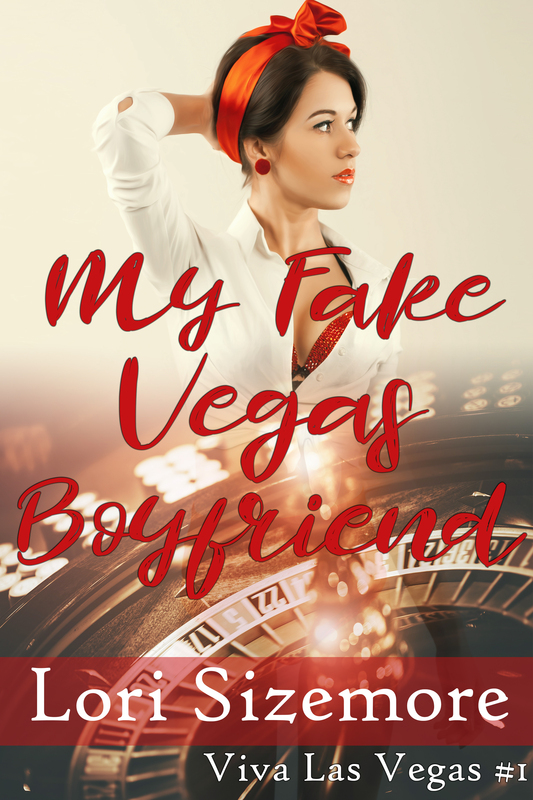 I do have a blurb for My Fake Vegas Boyfriend, the first in the Viva Las Vegas trilogy. It will be released on February 6–if you haven’t seen that yet. Jace Russell is good at his job: keeping the wealthy elite who visit his casino safe and happy. When a photographer snaps a career-ending shot of a client, it’s Jace’s duty to do whatever it takes to stop that photo from hitting the press. Layla didn’t intend to take a compromising shot, but that doesn’t mean she won’t use it. 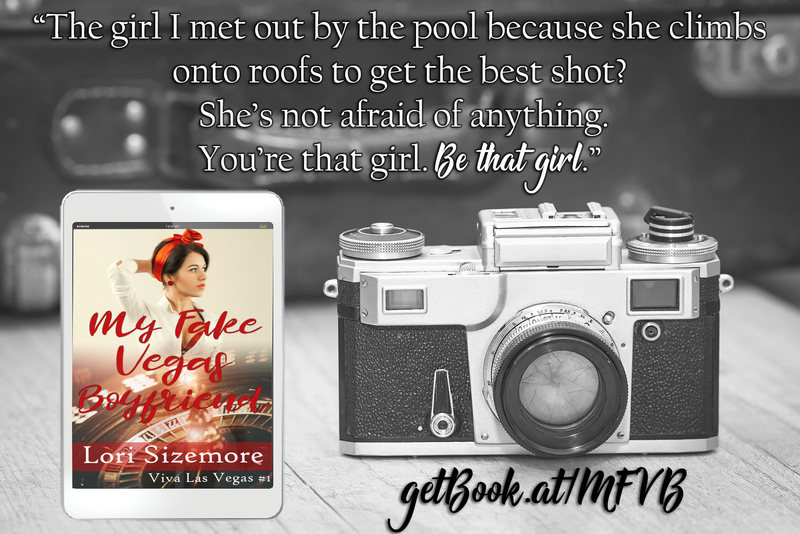 When Jace realizes a few fake dates are all she wants in exchange for the negatives, he’s all in—with the added agenda of getting the crazy but beautiful woman between his sheets. But Layla refuses to gamble her heart on the toe-curling kisses of a fake boyfriend. It’s just a few dates. How hard can it be? Doesn’t that sound like delicious fun? The answer is yes, lovelies. And it is. For now, from me to you, happy holidays!